AccuMarkets offers specific trade recommendations, so you can gain knowledge and a better understanding of the futures markets. You will receive direct insights, market knowledge from a NFA licensed commodity expert! AccuMarkets is a trade advisory following Drew’s technical + fundamental strategy using the ‘Rath Overlay’ where you will receive exact trade recommendation emailed to your inbox. 10+ year’s current licensed veteran! Outrights, Options, Spreads – swing, position plays! You will be kept updated with his exclusive videos recommendations all the way through each trade learning to remove the emotion. Start trading with a Future licensed expert today! Don’t miss the next move! 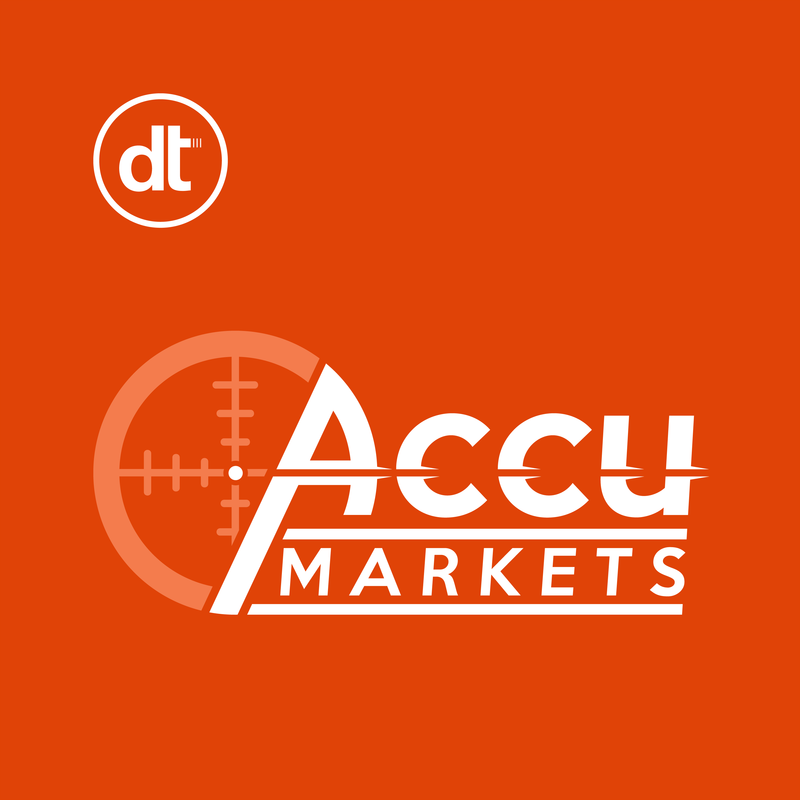 AccuMarkets Podcast – Now Streaming! 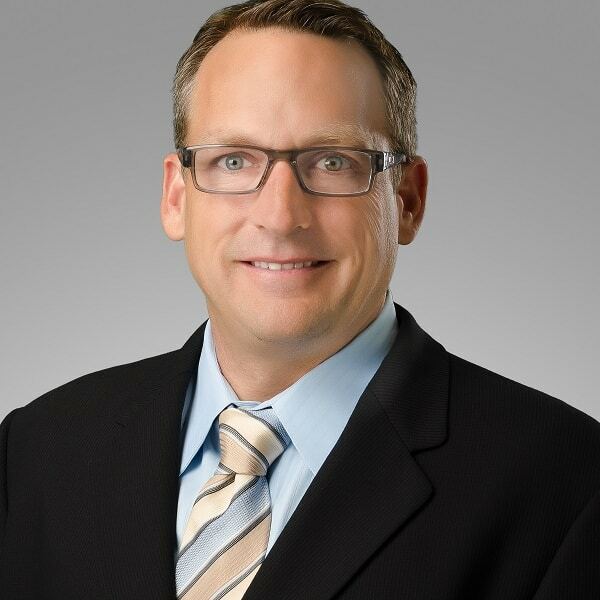 Drew Rathgeber has over 15+ years of trading experience. He is the creator of “AccuMarkets” (Specific Trades) and his weekly “vBlog Rath Overlay” (General Overview & Market Trends) with upcoming reports that affect future prices. As a Series 3 licensed Commodity & Futures Broker, Drew has essential knowledge for Speculators and Hedgers alike. Many of Drew’s clients have been with him for 10+ years, showing a true testament of his character and competence navigating the Commodity & Futures complex. You can find Drew helping his clients with the following sectors - Indices, Precious Metals, Grains, Currencies & Financials. Drew’s direct phone 312-706-7657 Read more.